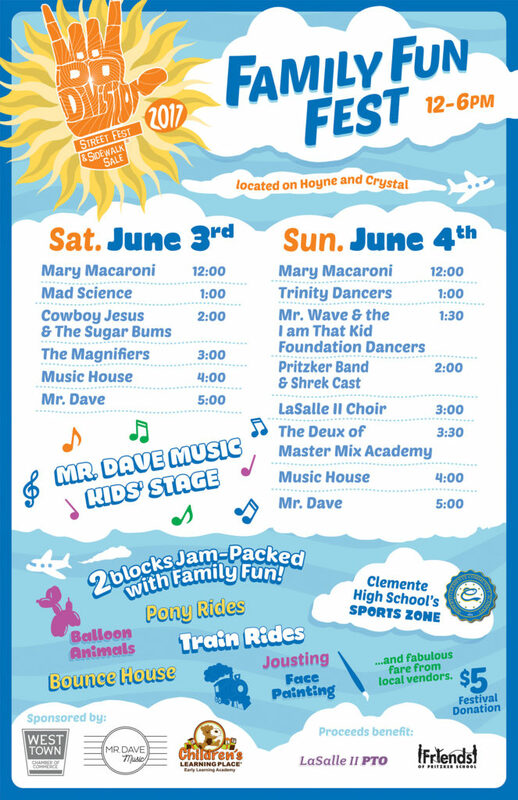 Check for $8,575 from '14 Do Division Festival! 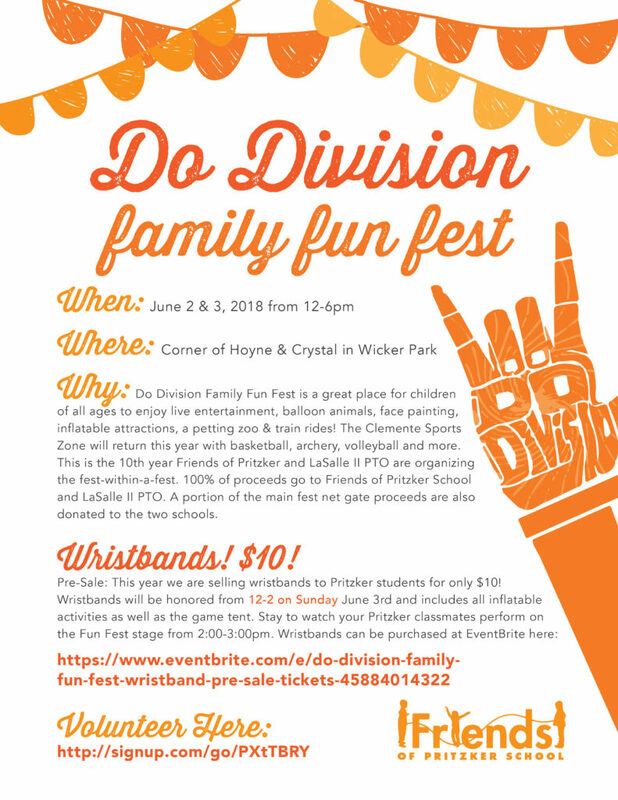 Friends of Pritzker and the Lasalle II PTO have made the Do Division Family Fun Fest is one of the premier family-friendly festivals in Chicago. This is a recap of the event with pictures.